New York (AP) – The supposedly cosmically vast Marvel Cinematic Universe, as it’s called, spans planets peppered throughout the galaxy, but Ryan Coogler’s Earth-bound “Black Panther,” glittering and galvanizing, stands worlds apart. 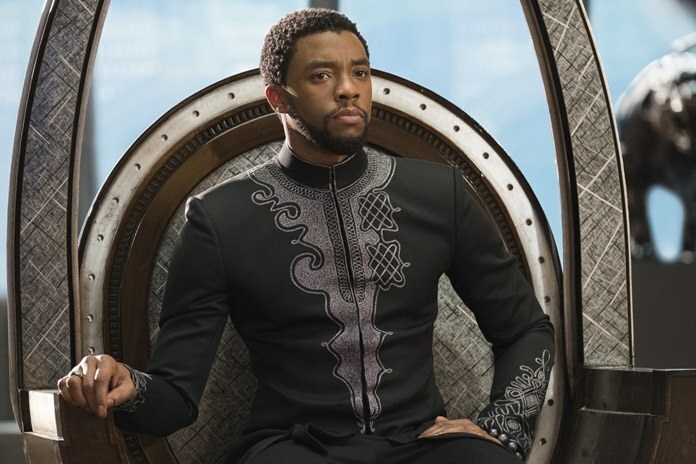 Coogler opens with exposition on Wakanda, a mighty African country that appears from the outside, as one Westerner sneers, as “Third World.” But hidden from sight is a shimmering, technologically advanced metropolis whose stealthy growth has been fueled by vibranium, a cosmic mineral deposited deep in its mountains by a meteorite thousands of years earlier. Vibranium makes up the suit that T’Challa dons as Black Panther, and its power is much guarded. An early flashback, to 1992 Oakland, California, shows one Wakandan’s failed efforts to smuggle Vibranium in order to empower struggling African-Americans.